Tony Parise (at left), director of this year's St. Louis Teen Talent Competition, local teen Nicaya Wiley (center), who won the 2018 contest, and Yvette Lu, the emcee of the event, joined Friday's talk show. 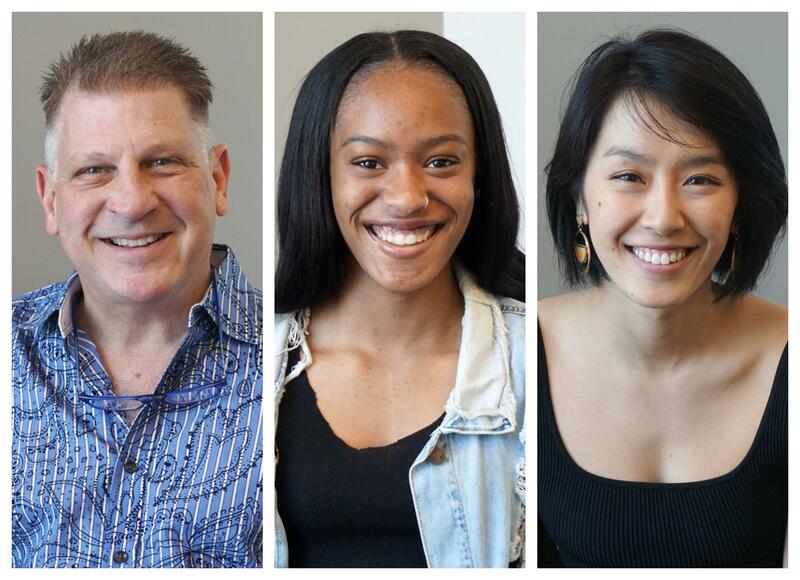 On Friday’s St. Louis on the Air, St. Louis Public Radio editor Maria Altman talked with the director of this year’s contest, Tony Parise, as well as emcee Yvette Lu and 2018 winner Nicaya Wiley. Parise, a St. Louis native, is a Broadway actor, dancer, director and choreographer. He’s returning for his ninth year to write the script and direct the finals, during which more than $40,000 in prizes and scholarships are at stake. Wiley, a dancer and senior at Kirkwood High School, will give a special performance as part of Saturday night’s event.